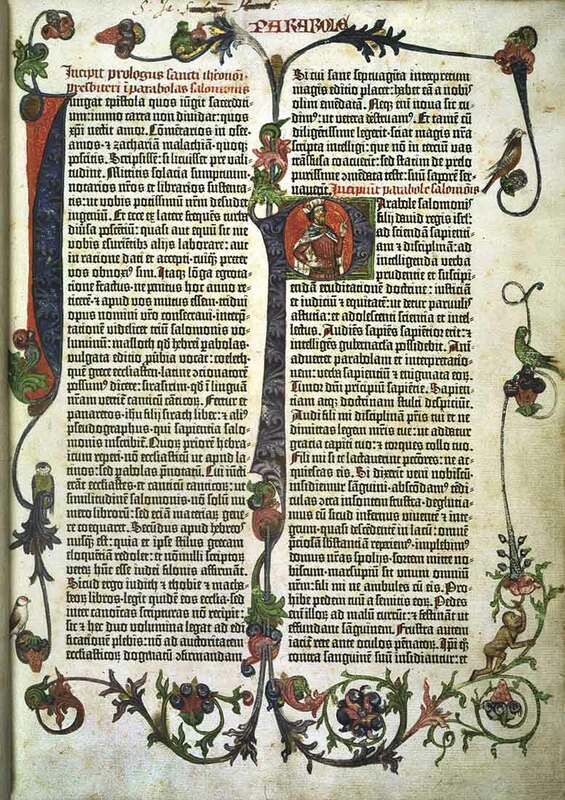 The Gutenberg Bible was among the earliest books printed using mass-produced movable metal type in Europe and marked the start of the age of printed books in the West. 529 – First draft of Corpus Juris Civilis (“Body of Civil Law“) is issued by order of Justinian I, Eastern Roman Emperor. The New York Slave Revolt of 1712 was an uprising by 23 enslaved Africans who killed nine whites and injured another six. here in early Manhattan. This was a form of punishment no longer used on whites at the time. The severity of punishment was in reaction to white slaveowners’ fear of insurrection by slaves. In 1947 the Army Signal Corps bounced a radar beam off the moon and received an echo. In 1958, MIT scientists sent a pulse to Venus and got a bounce back, a journey of 56 million miles. The Stanford transmitter sent out 30 second bursts of energy of 40,000 watts. They said less than 100 watts reached the sun. On the trip back the signal was estimated to be .00000000000000001 of a watt. attests to his skills ~ 2 World Championships in 73 races, 25 wins, 32 podiums, 33 pole positions, 28 fastest laps. A youtube link from his last race.